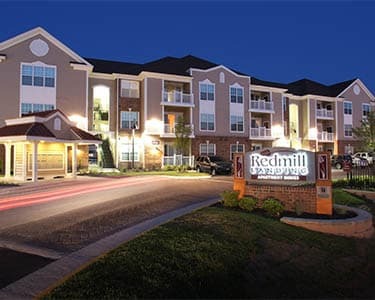 Welcome to Red Mill Landing Apartments, your destination for premium apartment homes in Virginia Beach, VA. With our prime Red Mill / Strawbridge location and luxury one, two, or three bedroom homes, Red Mill Landing Apartments offers you a new quality of living. 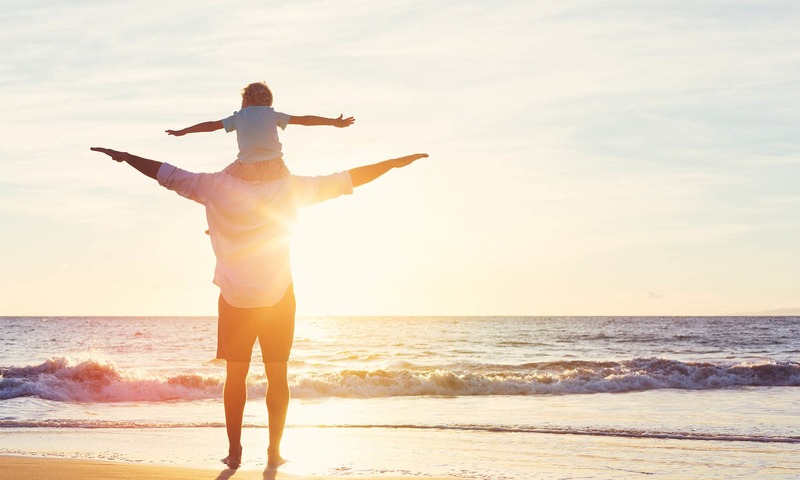 Minutes from the beach and walking distance to abundant shopping and dining, our pet-friendly community has everything you need to enjoy easy living in Virginia Beach. When you’re at Red Mill Landing Apartments, you’ll have access a wealth of luxurious details in your new home and community. 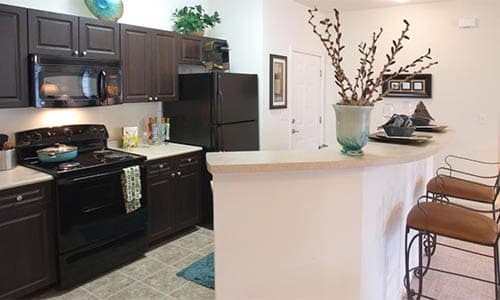 Enjoy an in-home washer and dryer, central air conditioning, and a private patio or balcony. Soak in your garden tub and entertain in style with your open layout kitchen and island bar. Take advantage of all our community amenities, including a 24-hour fitness center fully equipped with cardio and weight machines, a resort-style swimming pool with a cascading waterfall, and an on-site business center for all your last minute work needs. Known for its excellent schools, the Strawbridge neighborhood of Virginia Beach, Virginia, is also home to choice dining and shopping, all within steps of your new home. Walk to dinner at FireBrew or Whiskey Kitchen and catch a movie at Regal Cinemas while you’re out. Take the kids to swimming lessons at the Princess Anne Recreation center, or enjoy an afternoon stroll to get ice cream at Cold Stone Creamery. With Red Mill Commons right around the corner and the Virginia Beach and Sandbridge Beach Oceanfronts just minutes away, there’s always something to do. When you need to get away from it all, head to Seashore State Park and enjoy trails for walking and biking, or hit the sand and surf at the Virginia Beach Oceanfront. Located just off Nimmo Parkway and Princess Anne Road, Red Mill Landing Apartments are an easy commute to the Naval Air Station Oceana and Dam Neck Naval Base, as well as many other military installations and the City of Virginia Beach Municipal Offices. At Red Mill Landing, we know how important it is to have your pets by your side. 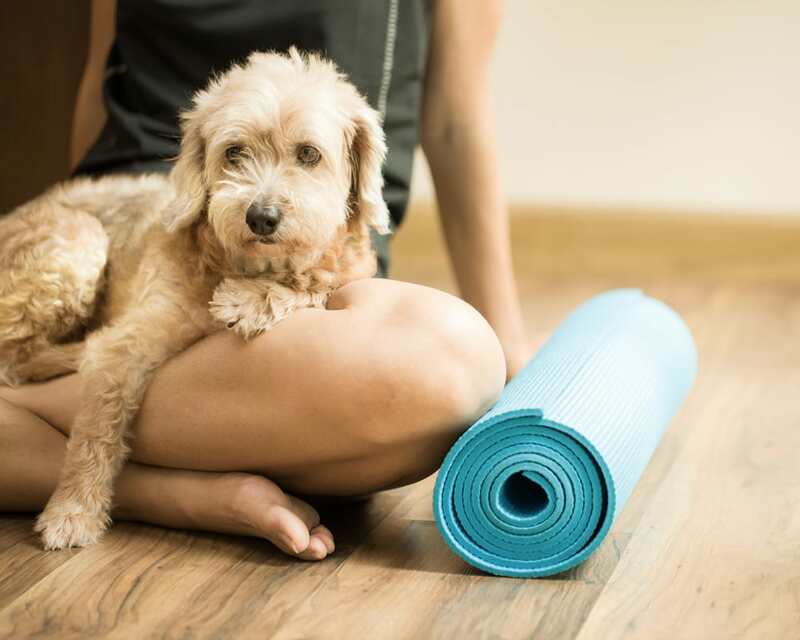 Our one, two, and three bedroom apartments are pet friendly, and we’re located near several parks where you and your dogs can get your exercise. For dogs and their owners who love to swim, the Virginia Beach Oceanfront is just minutes away from our pet-friendly apartments. Please call our office for complete details of our pet policy. 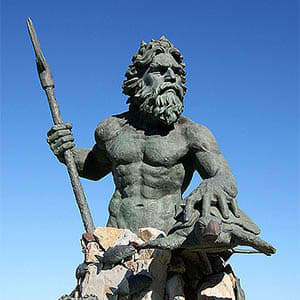 Experience a new quality of living in Virginia Beach. Call us today to schedule a tour. Ready to Experience Red Mill Landing?